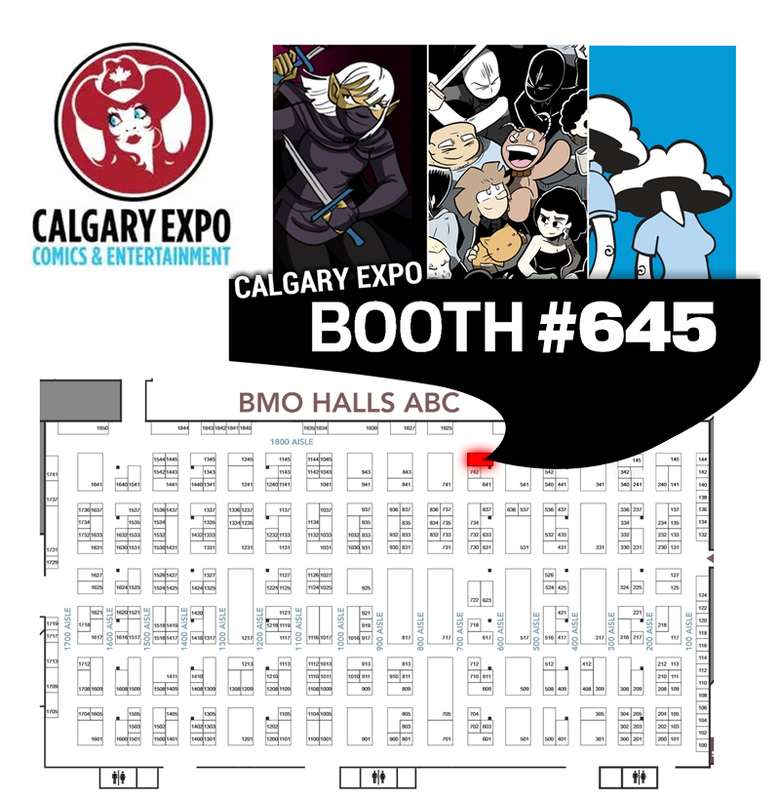 I'll be appearing at Calgary Expo starting tomorrow! If you're gonna be there, come see me at booth #245 booth 645! 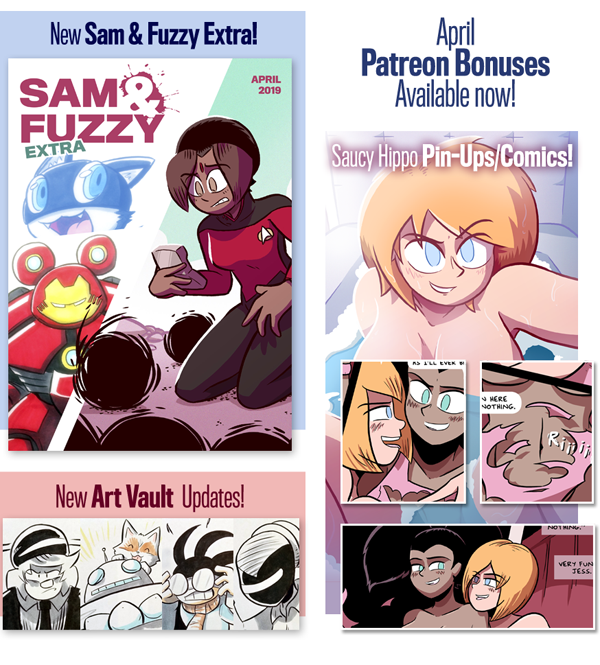 (We moved slightly: Here's where to find us!) 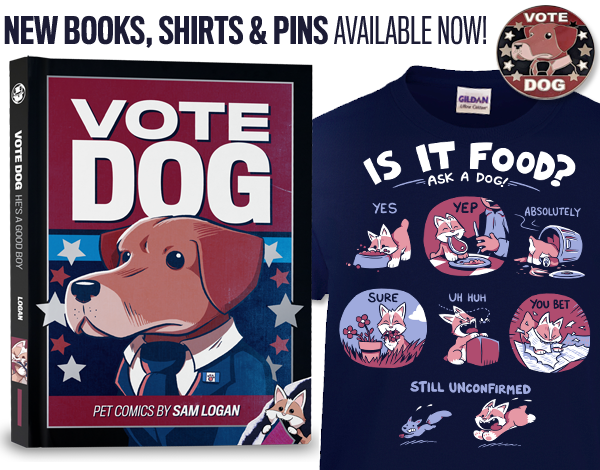 I'll have a ton of shirts and books, as well as a bunch of original artwork and pin-up stuff! Meanwhile: a brand new issue of Invader Zim, written by yours truly, comes out today! 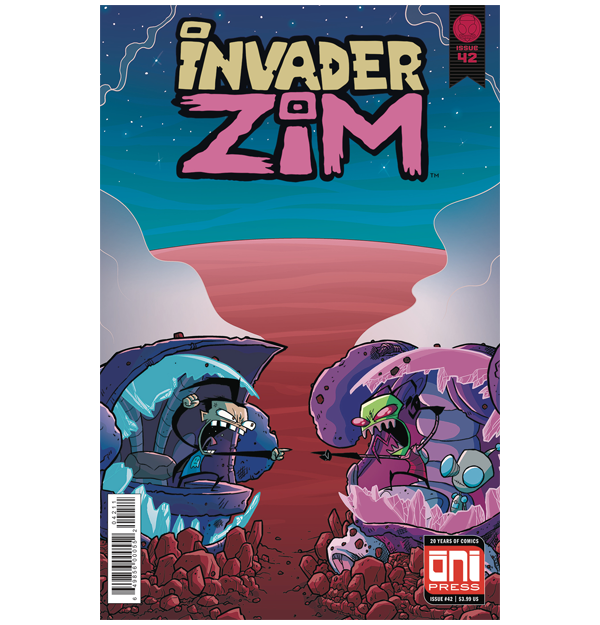 In this issue: Zim and Dib fight to win the hearts and minds of an entire planet of alien grubs. I'm talking millions of hearts and minds. We made sure this thing is practically overflowing with organs. Warren Wucininch drew 'em, and Fred C. Stressing coloured 'em! That's a wrap for today! Come back on Friday for our next comic. And we're back, right where we left off! I hope you enjoyed all of last week's special programming, but it's time to lunge headfirst back into our main story madness. Come back on Wednesday for our next installment! Meanwhile: I hope to see a bunch of you at this weekend's Calgary Comic Expo! I will be there at booth 245, toting a massive array of books, shirts, and art. See you there! Happy Easter, from me and Baker! Choose your eggs carefully. Thanks for joining me for this week of special frivilous nonsense! But now, it's time to get back to our usual frivilous nonsense. We return on Monday, and lunge headfirst right back into our current big story. See you then!